(Beijing) — Hollywood blockbuster “Crazy Rich Asians” has failed to wow audiences on its opening weekend in China, where it was beaten on its opening weekend by a 2016 shoot'em-up in which Mel Gibson takes on a Mexican drug cartel. The rom-com raked in 8 million yuan ($1.1 million) in its first three days through Sunday, according to data from Chinese box office tracker Maoyan. The Gibson film, “Blood Father,” took 11.3 million yuan in receipts. Venom brought in 223 million yuan when it premiered in China on Nov. 9, with the box office currently standing at 1.8 billion yuan. First-day takings for “Crazy Rich Asians” were a withering 2.9 million yuan. 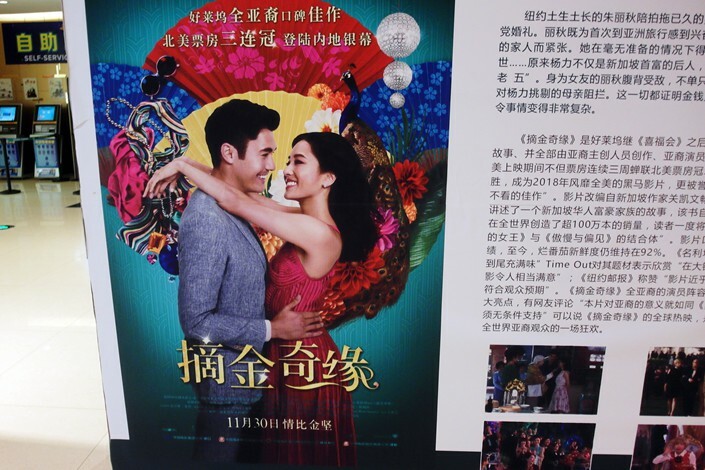 Chinese critics had earlier cast doubt over whether the rom-com’s depiction of the immense wealth of a group of ethnic Chinese would sit well with Chinese regulators that promote “core socialist values” and only let 34 foreign films into the market each year. It surprised many when it breezed through the vetting process for a Friday Nov. 30 release. 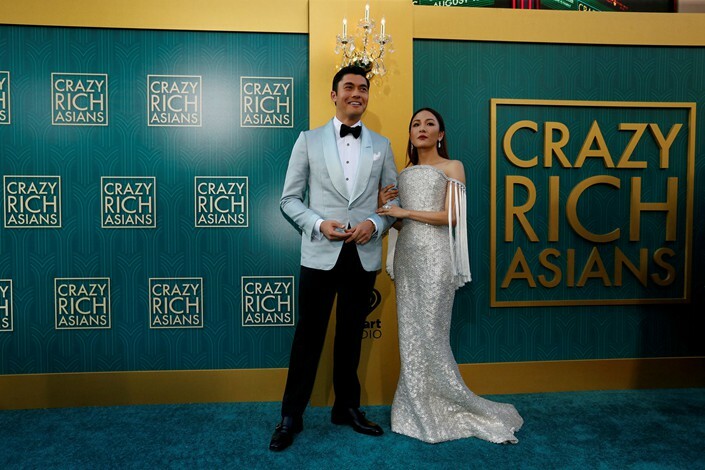 “Crazy Rich Asians” has been hailed as a milestone for Hollywood at a time when it is under fire for a lack of diversity in its productions. “The Joy Luck Club,” released 25 years ago, was the last major Hollywood film with an all-Asian ensemble cast. Adapted from a bestselling novel by New York-based Singaporean author Kevin Kwan, “Crazy Rich Asians” is the story of an Asian-American professor who only discovers her Singapore-born boyfriend’s incredible wealth after joining him for a wedding in his home country. 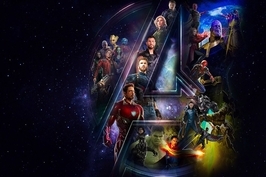 The Warner Bros. production netted $228 million at the worldwide box office, after being released in North America on Aug. 15 and later the same month in parts of Asia. It scored an impressive 92 on film review aggregator Rotten Tomatoes. Despite the brouhaha, Chinese observers have long been skeptical if it would sweep viewers here off their feet. Domestic productions already mostly feature ethnic Chinese stars, and local audiences have grown tired of plots about “rich boys chasing everyday girls,” they say. 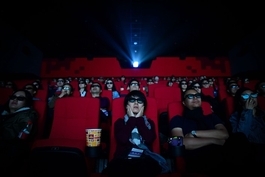 “Chinese viewers have grown more discerning since the domestic film industry has taken off and produced higher-quality productions,” Niu Hongying, a journalism and mass communications professor at Shaanxi Normal University in Northwest China, told Caixin in October. China is currently running neck-and-neck with North America to become the world’s top box office market. Reporter Yang Ge contributed to this story.